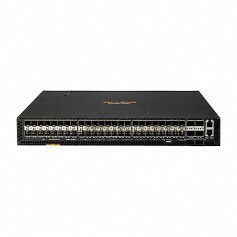 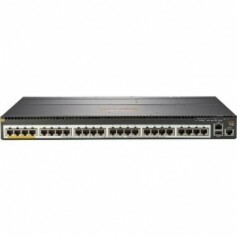 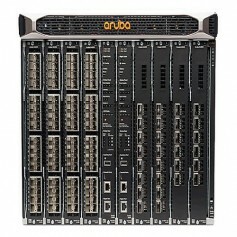 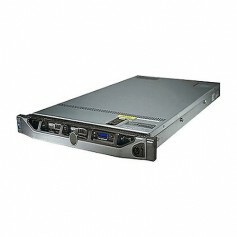 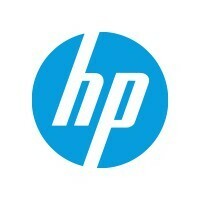 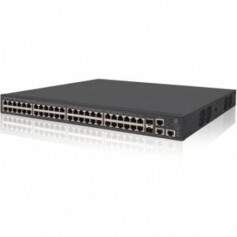 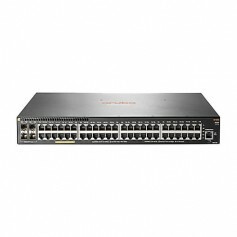 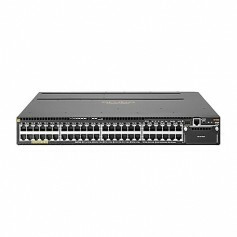 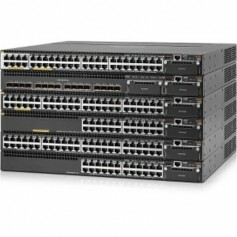 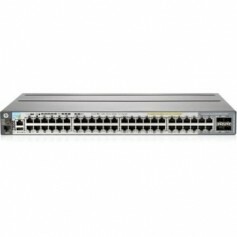 Do you need a 1Gb switch that increases your data center efficiency and capability? 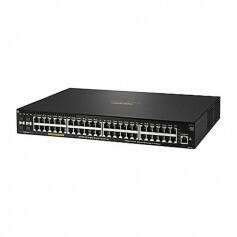 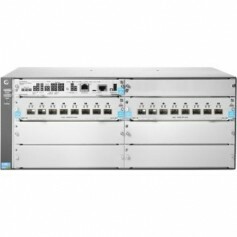 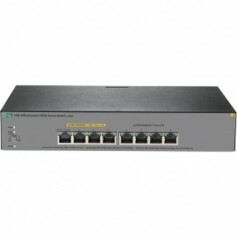 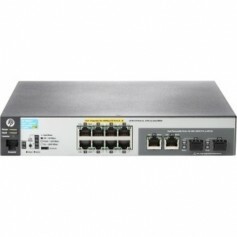 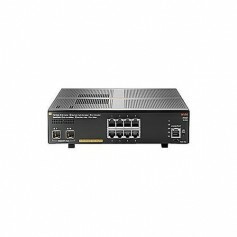 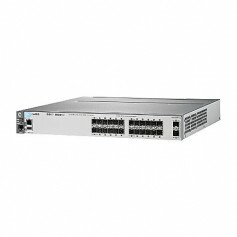 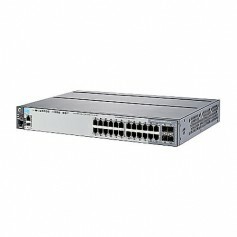 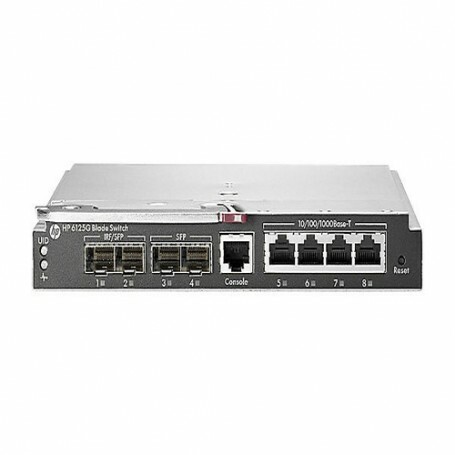 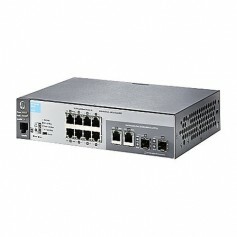 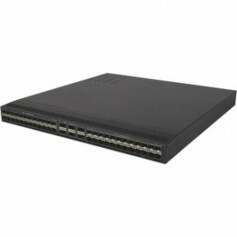 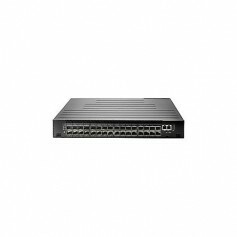 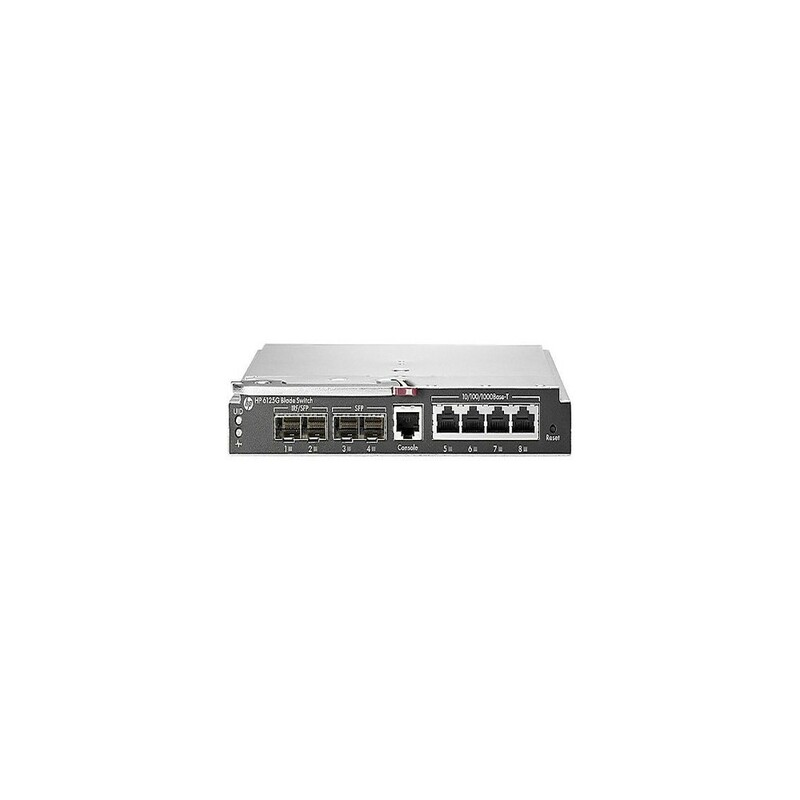 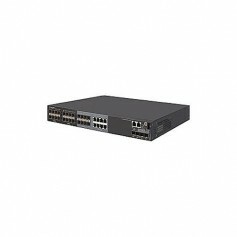 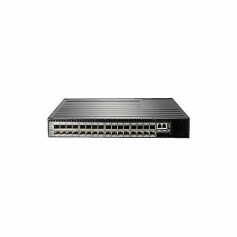 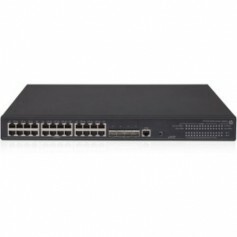 Designed for the c-Class BladeSystem enclosure, the HP 6125G Ethernet Blade Switch appeals to budget-conscious data centers that need 1Gb switching and routing with the resiliency of Intelligent Resilient Networking (IRF), stacking, and the stability of Comware. 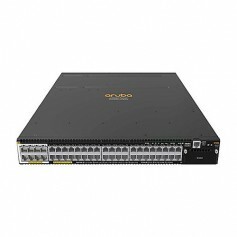 It is ideal for remote office applications, or wherever IPv6, full Layer 3 routing and distributed trunking are required for 1Gb applications.